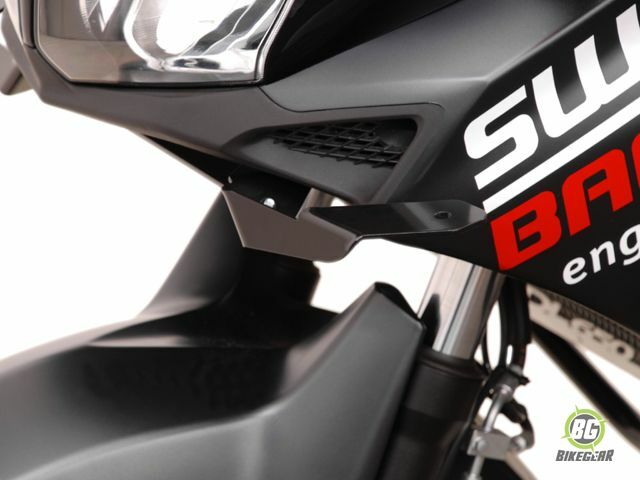 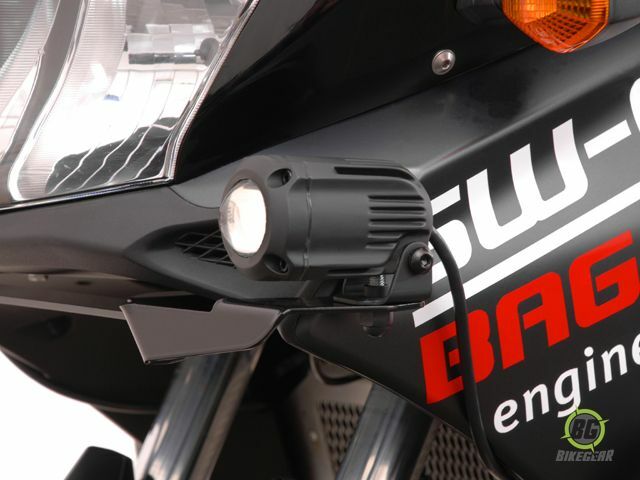 Motorcycle Light Mount by SW-Motech offers an easy way to mount spot lights or other auxiliary lights. 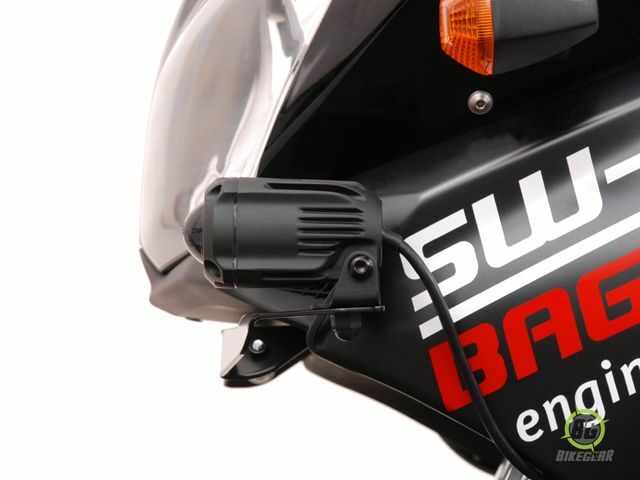 Bike-specific Motorcycle Light Mount for adding auxiliary driving and/or fog lights. 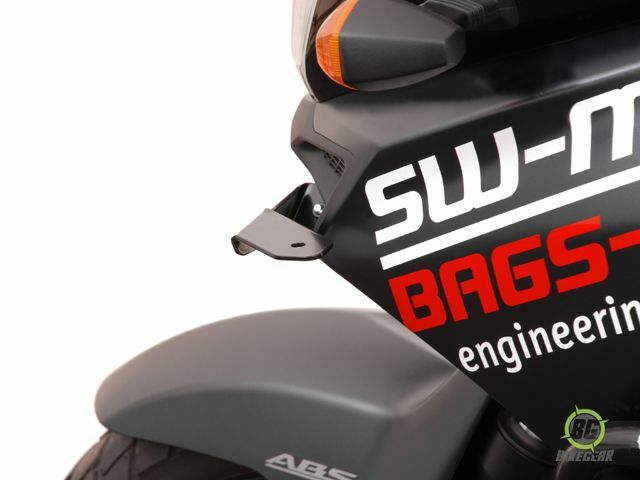 All mounting hardware and instructions included.